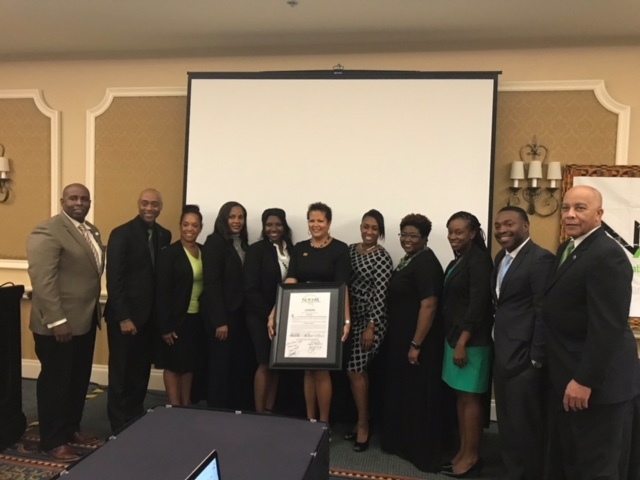 With focus on economic stability and endurance, it has been a challenge to keep the pulse on our Orlando NAAAHR Chapter. But, IT’S ALIVE and we know it’s time to bring the full and vivacious life back into our great organization! It requires continued commitment to our professional development and growth of your network. 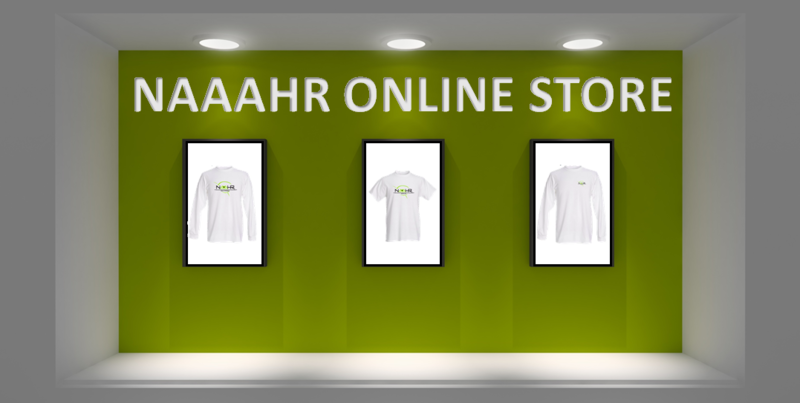 Order your Orlando Chapter paraphernalia in the NAAAHR store today!